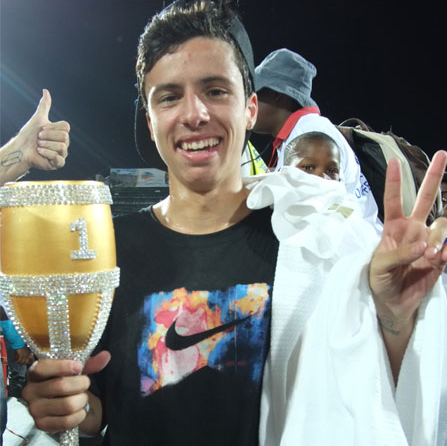 Big congrats and a big check go out to Luan Oliveira for his street win at the Maloof Money Cup in South Africa over the weekend. PLG took home the vert trophy. SPoT has you dialed on the full results and coverage.